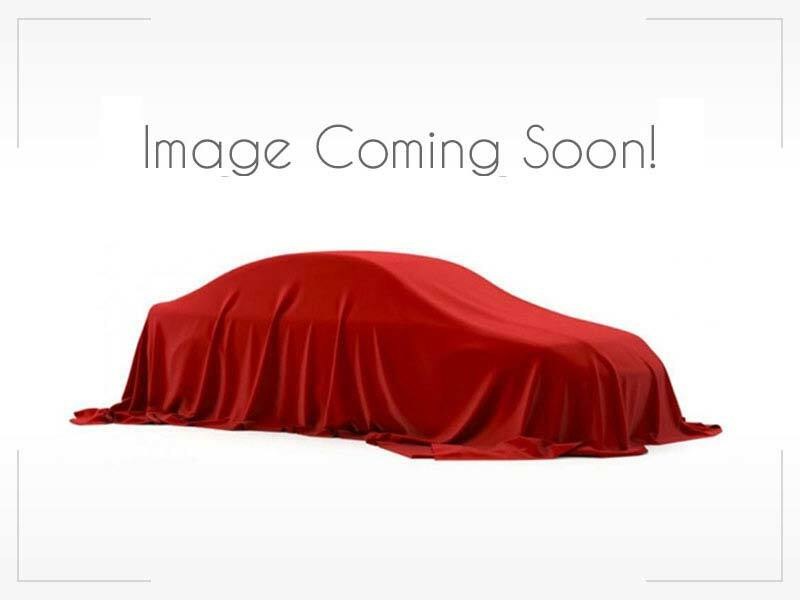 2012 BMW 5 Series Call for Pricing. 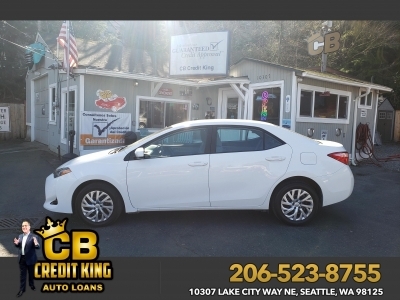 2017 Nissan Sentra $12,971 2018 Toyota Corolla $14,971 2003 Mercedes-Benz CLK-CL... $5,995 2015 Chevrolet Cruze Call for Pricing. 2016 Hyundai Elantra Call for Pricing.